Thanks for all who participated in the Challenge League Contest! Check out our grand prize winners! 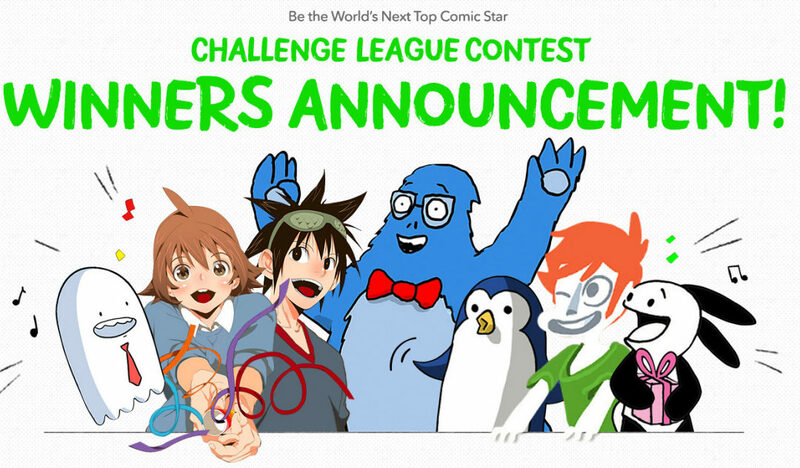 Congratulations to the Webtoons Challenge League winners! Great work!